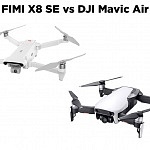 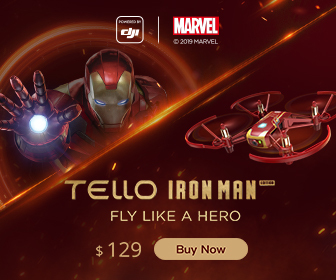 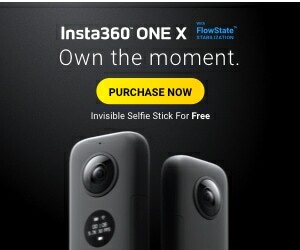 including the official YI Technology store! 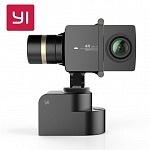 Here’s a list of the YI Sale discounted prices. 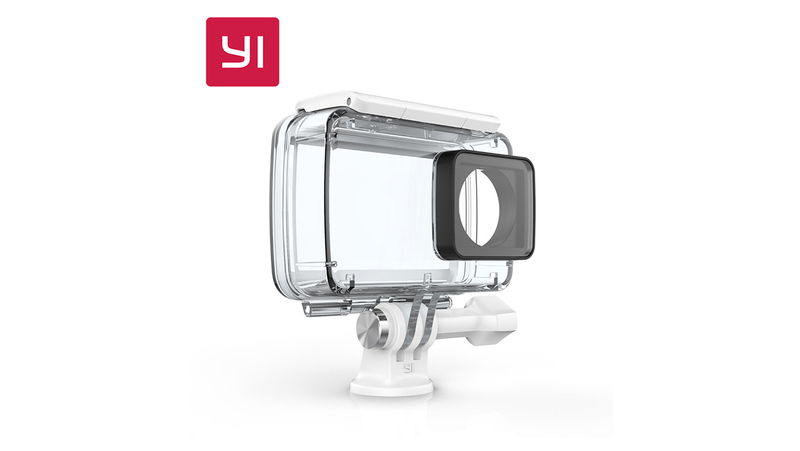 Additional discounts are granted when you buy via the AliExpress App! 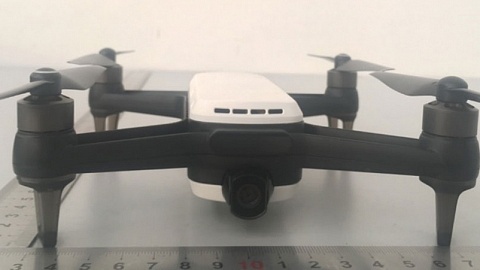 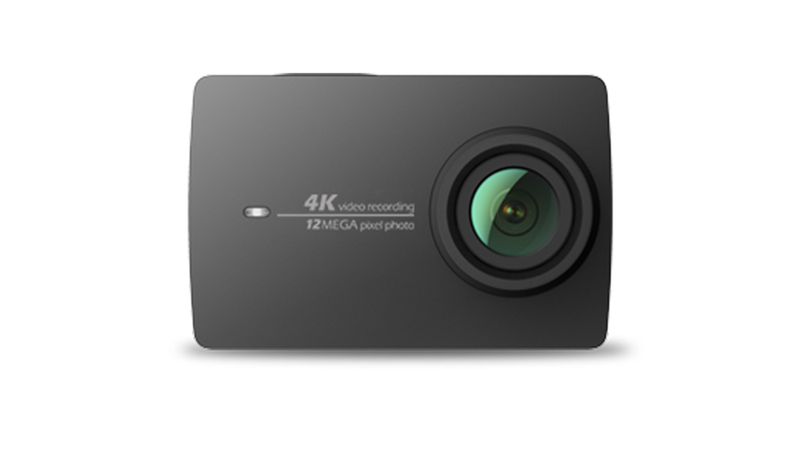 and Image Stabilization up to 4K 30fps, voice control and mic-in via USB-C! 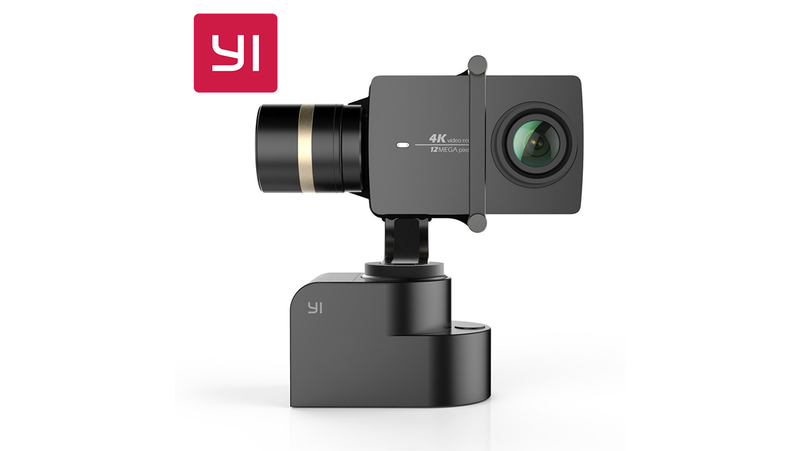 offering native 4K Resolution up to 30fps, 2.19″ touch screen. 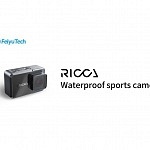 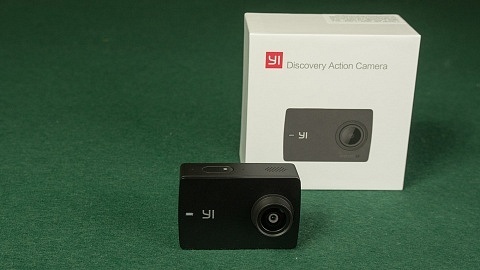 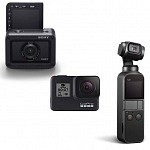 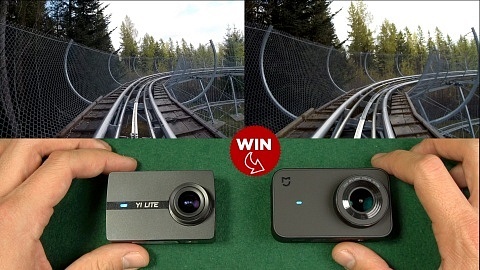 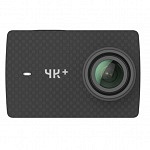 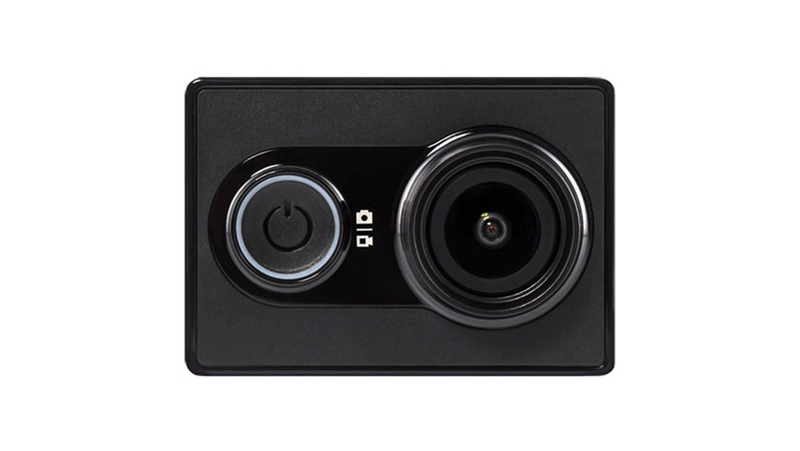 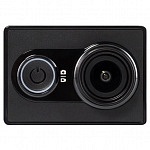 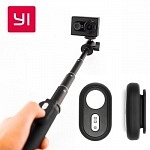 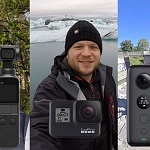 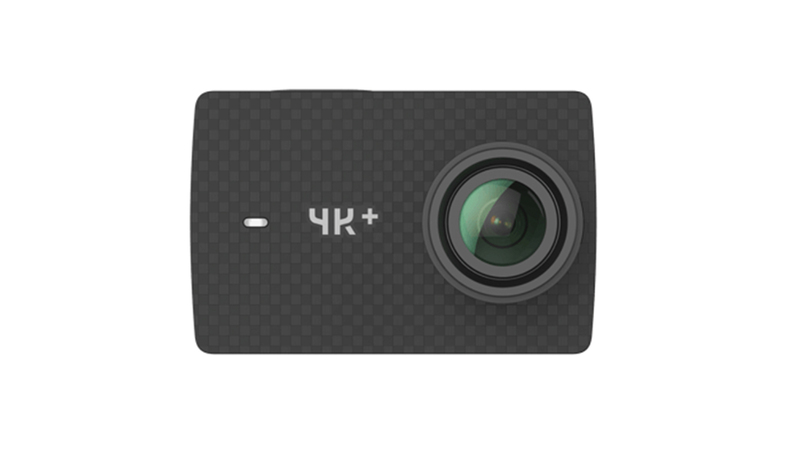 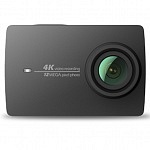 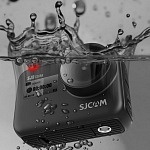 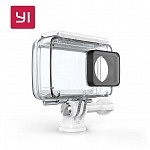 stabilizes your videos and is compatible with all YI Action Camera models. 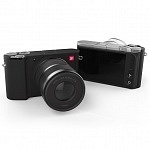 holding a 20MP Sony sensor the M1 is the first mirrorless camera from YI Technologies. 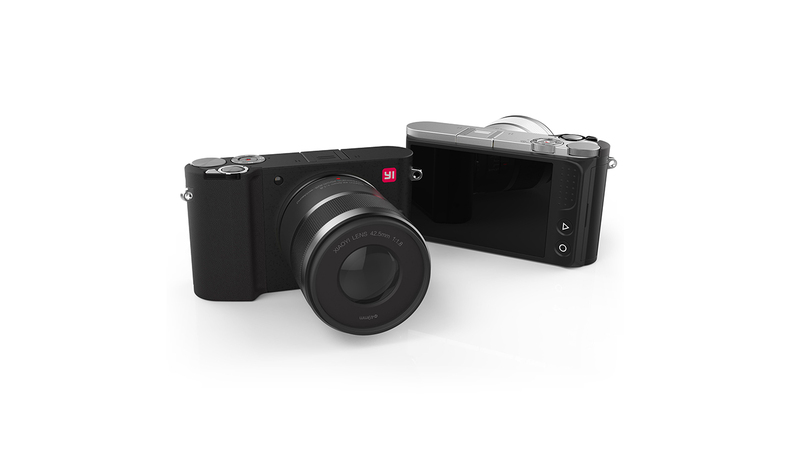 M1 uses a micro four third lens system, is super simple to use and perfect for beginners.